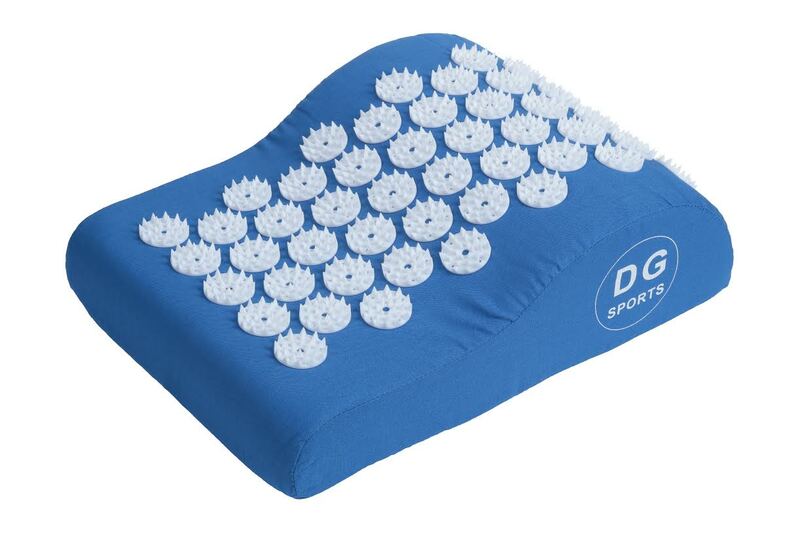 This Acupressure Pillow is an effective tool for relieving pain and muscle tension while promoting stress relief and relaxation. 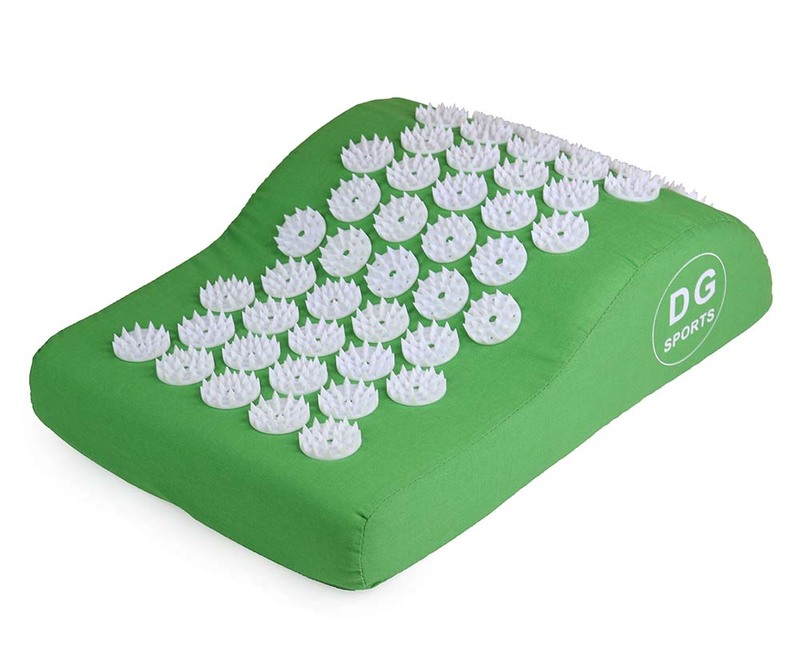 The Acupressure Pillow helps to promote the release of the body's own pain-relieving and happiness hormones (Endorphins and Oxytocin) which help to release tension, create relaxation and promote a sense of well-being. 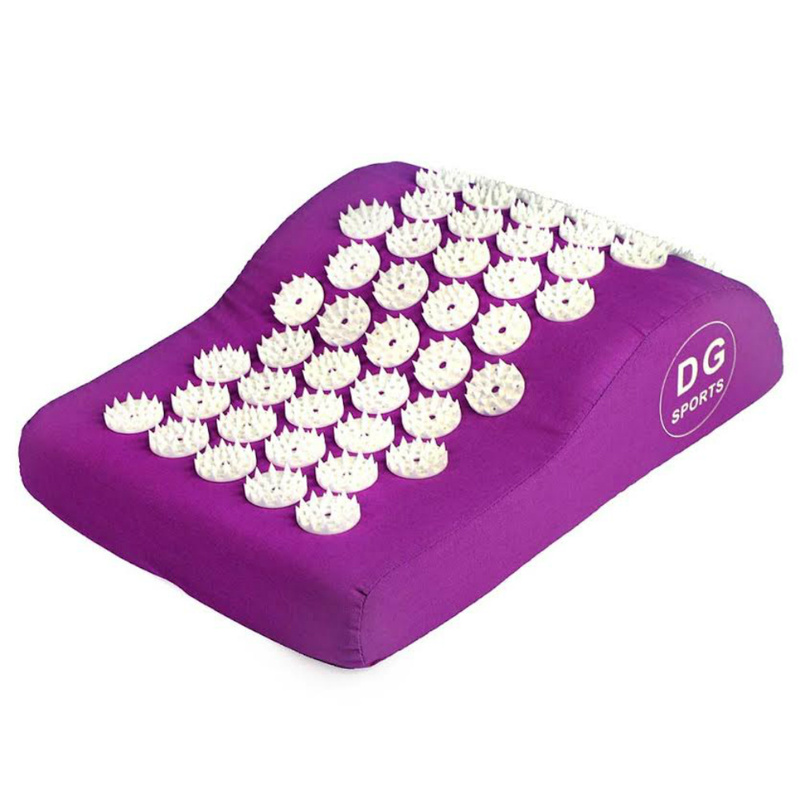 Acupressure Mats and pillows allow you to have all the benefits of acupressure in your home or office, for less than the costs of a single acupressure or massage session. Bed of nails can help improve circulation, increase energy level, relieve chronic neck and back pain, reduce stress and anxiety. Relaxes muscle to aid sleep quality. 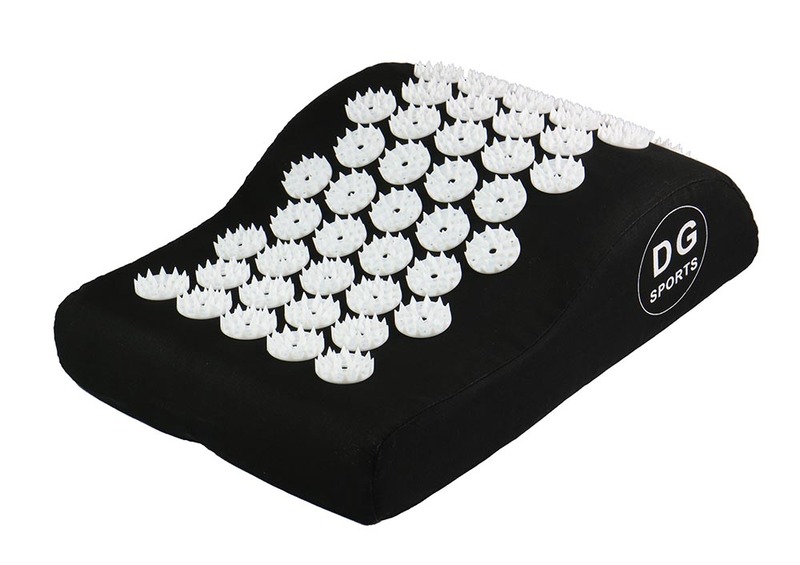 Flower spikes are securely tightened to the pillow for durability with a high strength and non-toxic adhesive. Neck pillow has 1,350 acupressure contact points. Pillow measures: 12"x 9"x 3.5".